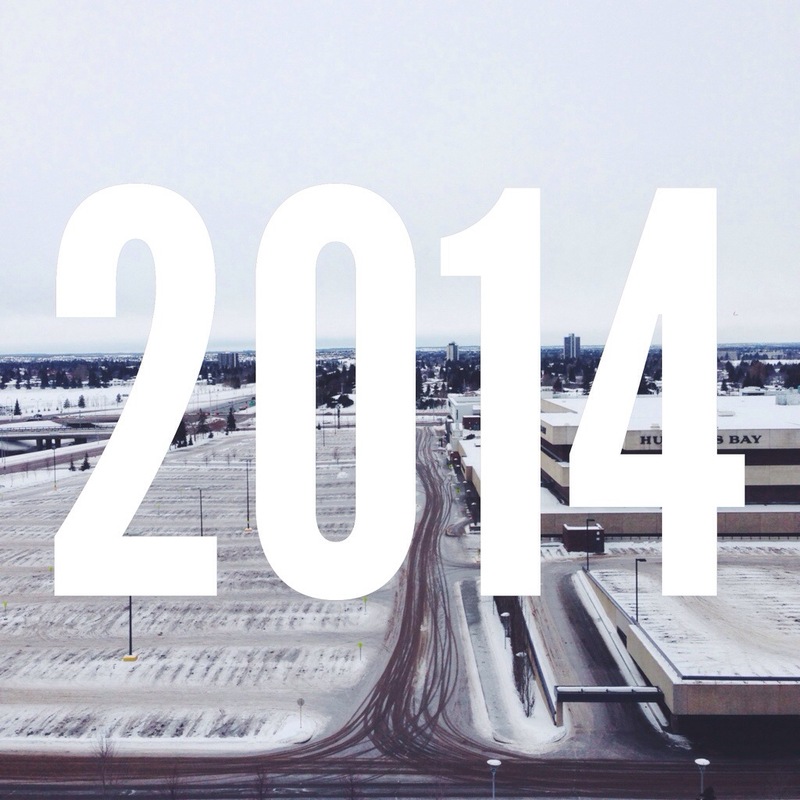 2014 was a year of significant changes for us. It involved: job transitions, moving upstairs, potty training, and juggling a myriad of side-projects. We also experienced the loss of Auntie Pat, and recently my friend Brian Gaida. 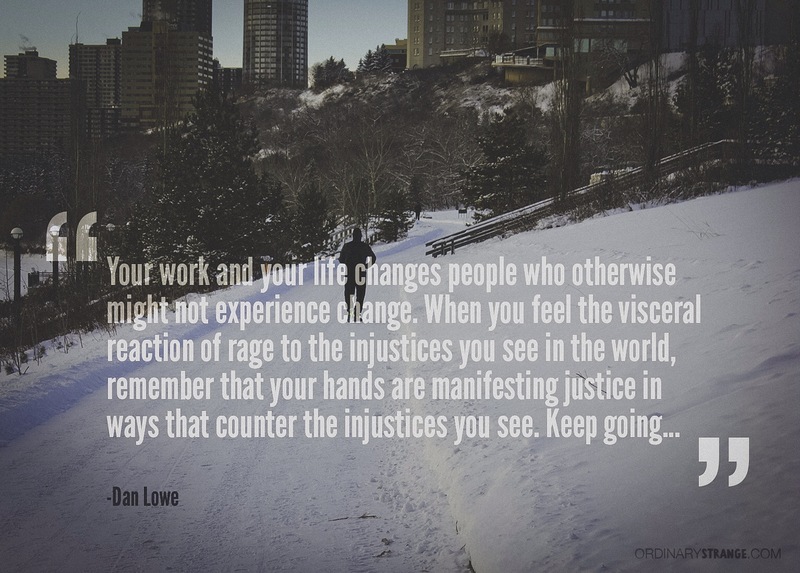 On a macro-level, we’ve seen terrible miscarriages of injustice and unexplained tragedies. Every year we brim with anticipation of what lies ahead with a sober look at the past year that shaped us. For me, I’ve learned and felt so much this past year that it’s difficult to articulate all the changes I’ve gone through. Typically I make a video of the past year that captures the images and scenes that populated a year of life. This time around, I’ve decided to share a few of the lessons I learned this past year in order to keep learning in 2015. I hope they help in some way as you turn the page on this new year. Every time there’s a birthday or the New Year is on the horizon, I see phrases like: “The best is yet to come” “It’s a new season” “God is doing something new.” It’s as if the present is not enough for us; we want tomorrow to be better. Why do we want something “new” every single year? What’s our preoccupation with “anticipating”? 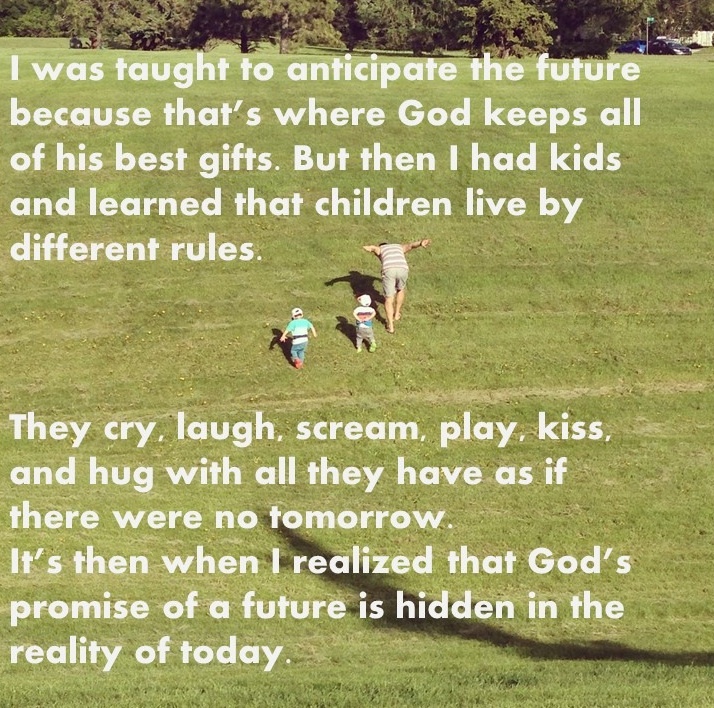 What does it say about our theology when we overemphasize the future? My simple prayer is that God would help us be more grateful about today than excited about tomorrow. I think about death almost every day. I fear it. I hate it. But it prompts so many thoughts and questions that one day this one popped into my head. 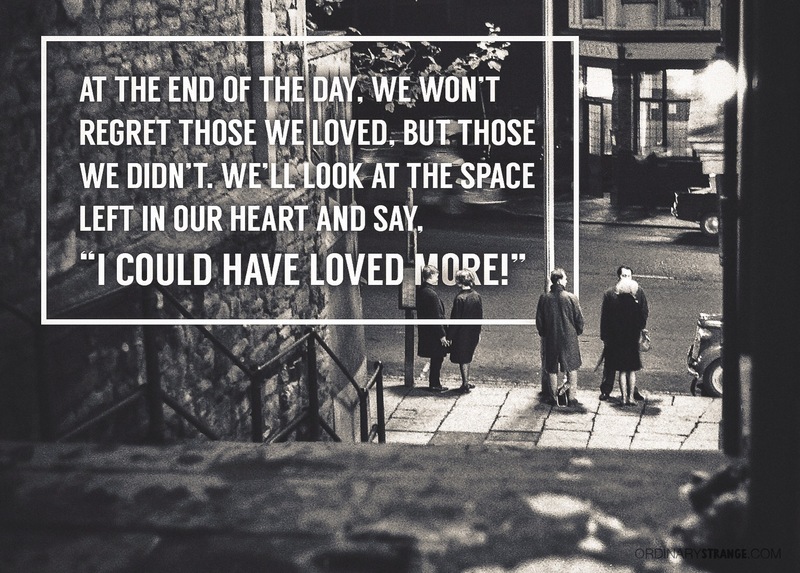 Inspired by the famous scene in Schindler’s List, I imagined what I would want to be preoccupied with at the end of my life. My friend Adrian shared this on Facebook and immediately it resonated with me. It’s impacting because of how true it is. Many of the transformational moments of my life have occurred when I “came clean” to myself or others about my struggles, frustrations, questions, or pain. 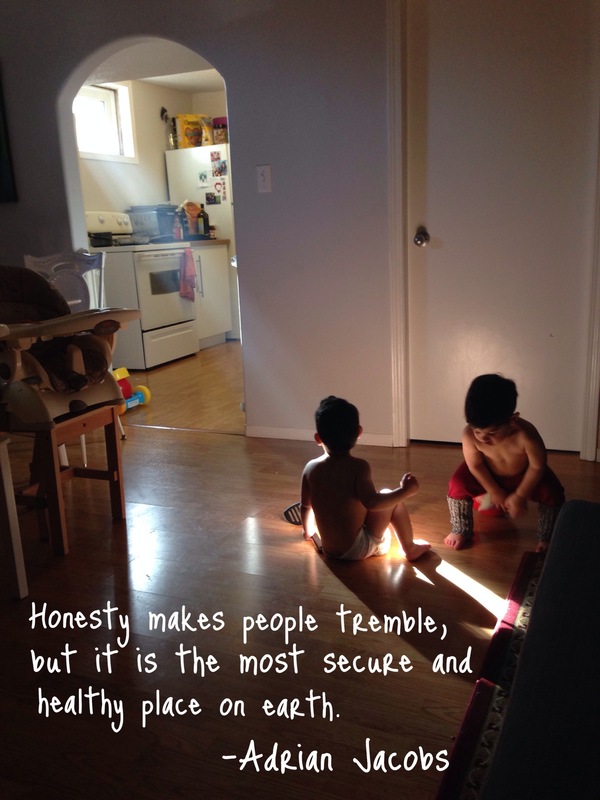 Honesty feels like going swimming where you feel so vulnerable and exposed, but as soon as you hit the water you know it’s exactly where you need to be. 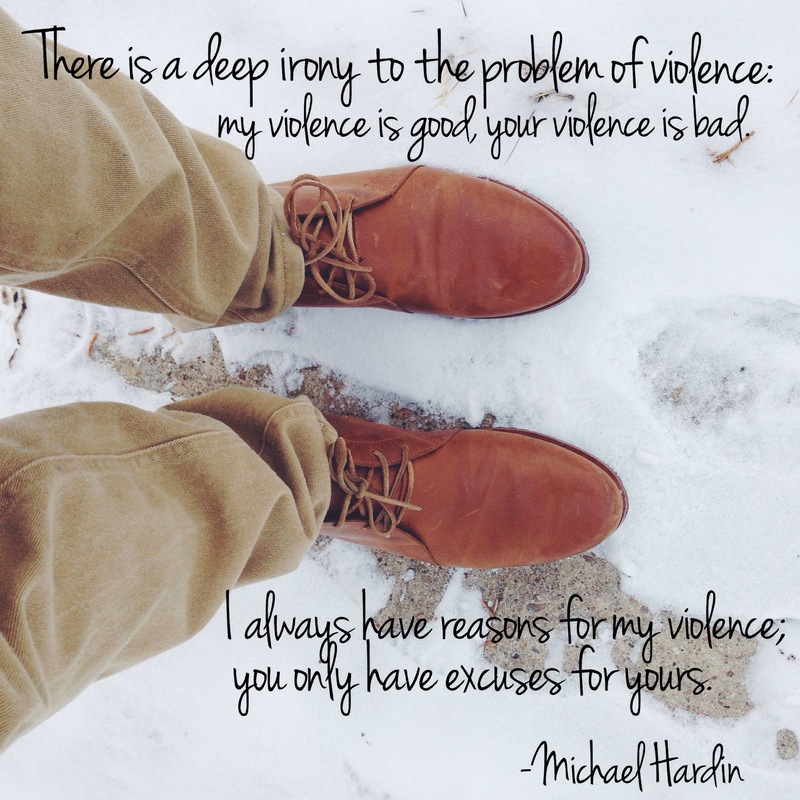 Michael Hardin has stormed my life and left me reeling with a multitude of questions about Jesus, atonement, violence, and peace. My friend Dan posted this comment on my Facebook wall. I read it more than once to let it slip past my mind and into my heart. It’s an incredibly encouraging and honouring thing to say about anyone, let alone me. I don’t feel fit for these words but that’s okay. I’ll continually draw strength from this reminder in the upcoming years and I hope you do too! I’ve been made to feel inadequate and sub-par for my lack of “consistent quiet-time” before. Maybe you have to. 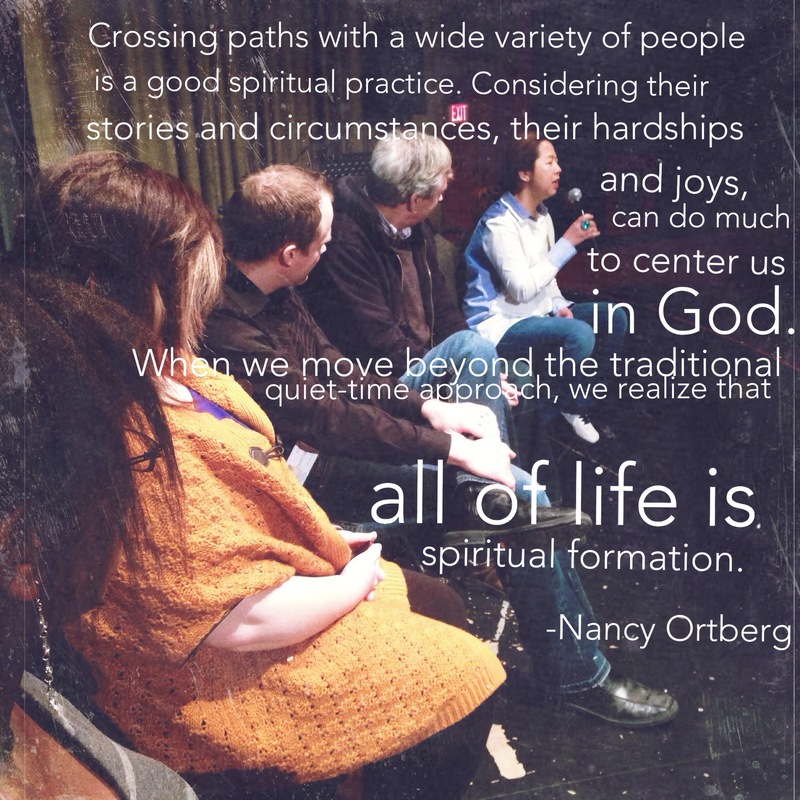 Hopefully, these words affirm the suspicion you’ve had all along that there’s another way to look at spiritual formation other than what Western Evangelicalism has taught us. 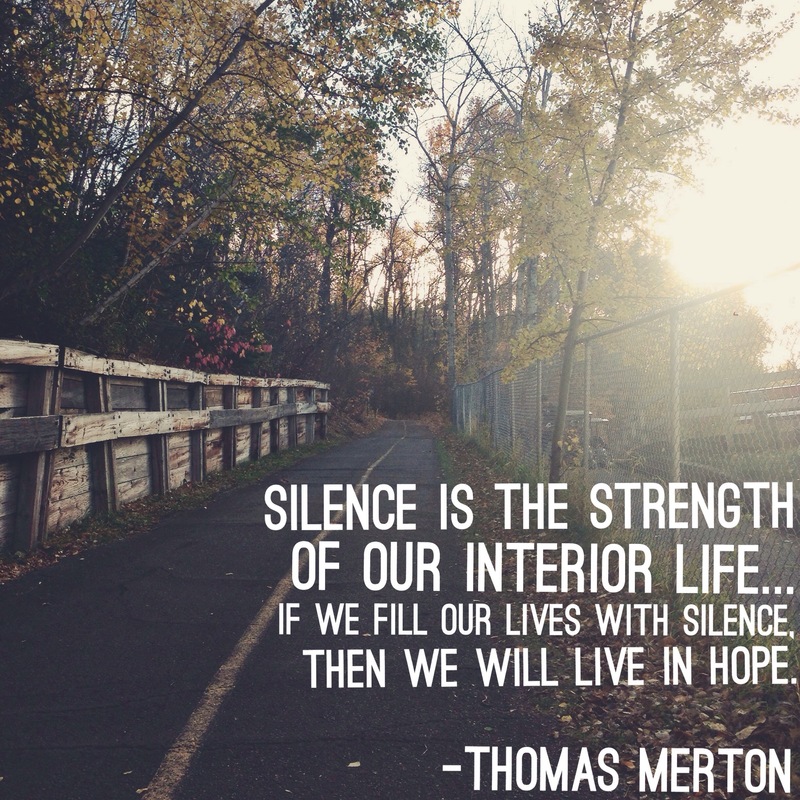 Speaking of spiritual formation, I’ve learned that for me, one of the most meaningful practices I stumbled on this past year is that of silence. I’ll continue studying it, teaching it, and practicing it because I don’t see a better antidote to all the noise we surround ourselves with. This entire year I’ve been documenting on a daily basis through Instagram, things to be grateful for. #365grateful helped me be intentional about noticing the little things. With a year that held many uncertainties and worries, seeing these “gems” helped me in a profound way. These are just a few of the lessons I learned from my first real love, that I still carry with me today. Great insights Omar. Thank you for sharing!